The New York Times: Marijuana Legalization Has Gone Mainstream. 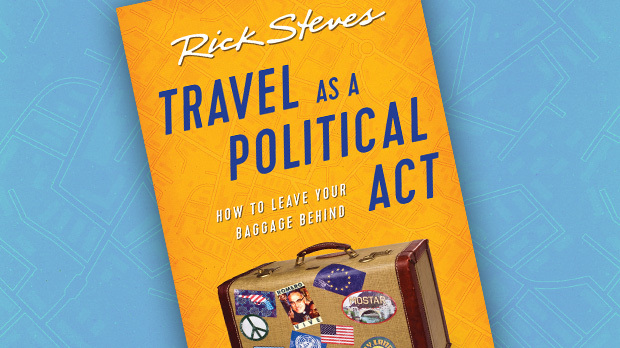 Rick Steves Has Helped. CBS Detroit: Legalizing recreational marijuana: A good idea?